The new year is here which means that many of you are probably working on resolutions and your annual goals. In fact, I know this is true because traffic on my blog (and other financial blogs) always spikes like crazy during the first month of the year. The fact that this happens is awesome. Setting financial goals is the first step towards leading a successful financial life. With that being said, today I want to talk about Moven. You probably haven't heard of Moven yet, and that is completely fine. They are a relatively new company whose sole purpose is to improve the financial health of its customers. Yes, they actually care about the average person – like you and me! 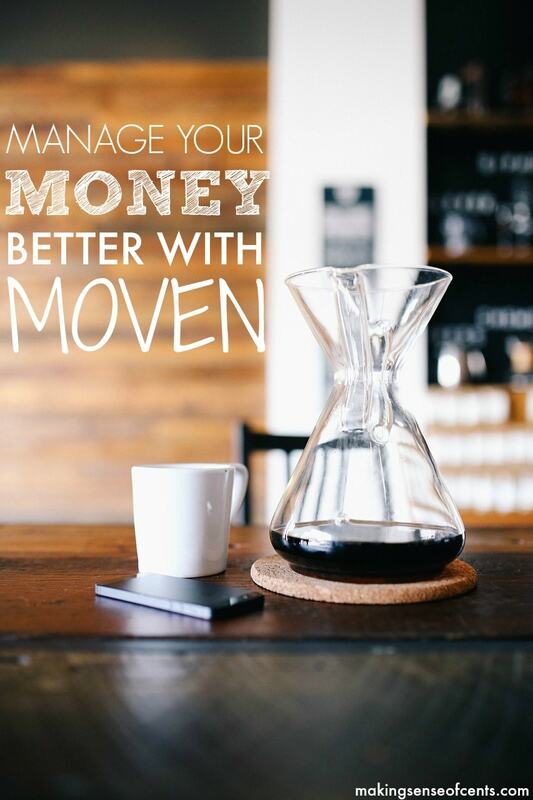 Moven offers an account, card, and app that all work together so that you can gain control of your financial life. 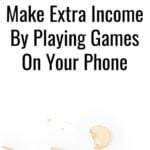 Think of it as a bank account with an awesome cell phone app that can help you to save more money and make wiser decisions about your spending. When you log into the app, you can see your financial picture – your monthly spending, your spending by category, if you've had any spending spikes, your transactions, and more. Plus, you can add money to your account at any time, send money to others, pay bills, and more. 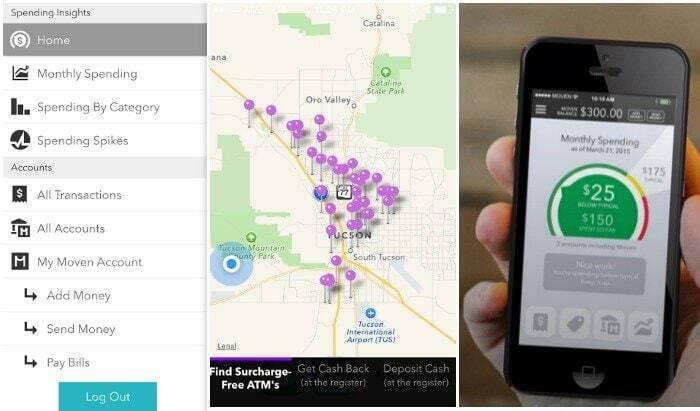 I bet your current bank doesn't have all of these awesome features that Moven has! It's free! Yes, you can enjoy all of the many benefits of Moven for free. And that is why I am providing this Moven review. This financial app is a great value. You can easily see your spending and your spending habits so that you can reign your shopping in if you are getting out of control. 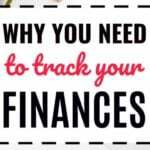 You can track your spending with this cell phone app so that you know what areas you need to work on. 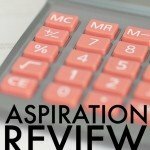 This makes budgeting a breeze! You can access more than 40,000 free ATMs. Moven also provides offers in their marketplace. 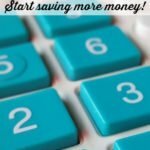 You can use your Moven card to sign up for certain services (such as Blue Apron and others) and once you hit $150 in any given month across their offers, then you will receive a $10 credit towards your account. I also enjoy how clean the mobile app is and how easy it is to use. 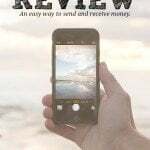 I think this financial app could change many people's financial situations for the better and the fact that it is free is a no-brainer to me. Hope you enjoyed my Moven review. Click here if you would like to try out Moven. 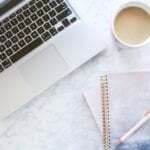 Why Check Your Credit Report and Credit Score? Why Wouldn't You? Seems cool – I wonder how they have so many free ATM machines? That’s the main reason I don’t really use cash for stuff anymore.